the project in as little as nine months. 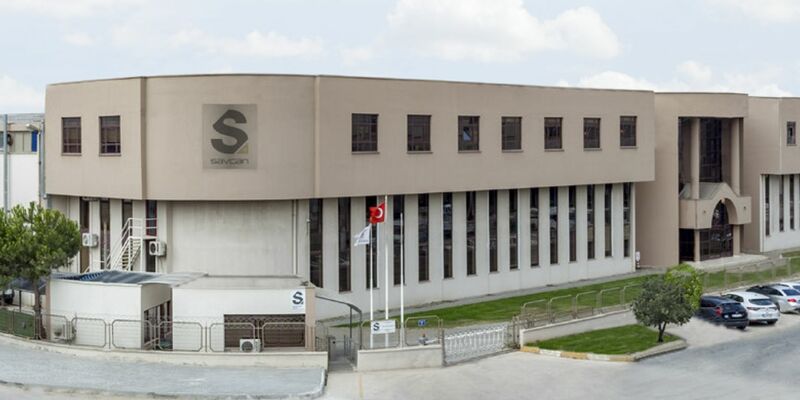 Established in 1987 in Bursa, a capital of textiles, Savcan Textile Group has been active in the textiles and ready-to-wear clothing industry in Turkey and many areas of Europe for over 30 years. production capacity of two million meters of fabric, the company is one of the leading textile manufacturers in Bursa. Savcan Textile participates in Turquality, a support program organized by the Turkish Ministry of Economy to promote the global development of Turkish brands. As part of this program, Savcan Textile is digitizing its business with the aim of optimizing processes, ensuring inventory consistency, boosting customer satisfaction, and increasing employee and machinery efficiency. Digitization is an inevitable part of both our daily and business lives. It is almost impossible to imagine an industry or a business process that is not affected by digitization, and textiles is rapidly catching up with other sectors. 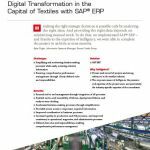 This is just one of the reasons why Savcan Textile Group decided to begin its digital transformation journey with SAP ERP and itelligence. and production processes, ensuring easy end-to-end management. Furthermore, by defining clear roles and responsibilities, it was able to ensure comprehensive performance management. Savcan Textile now has full traceability of its products, including fabrics and ready-to-wear clothing. As new systems and processes come into effect, the projects for risk-decreasing applications will continue. Established in 1989, Gursel Transportation provides services to 40,000 students, 150,000 personnel and more than 500 institutions nationwide with its experienced driver team and over 5,000 vehicles. With SAP ERP und Business Analytics, Fenerbahçe Sports Club has instant access to all the information it needs to make sound business decisions and ensure its professional players keep bringing home those trophies.